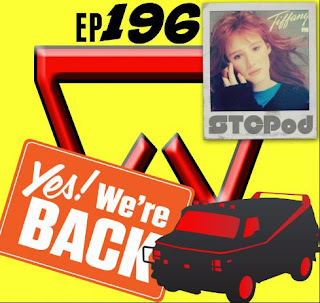 The reigning Podcast of the Year can't get sabotaged two weeks in a row no matter how hard technology tries. We share the final bis of info not yet revealed from C3 Con and discuss some of our summer vacations.....all this and much more! Enjoy! STCPod #198 - Poutine.....What Is It Good For? 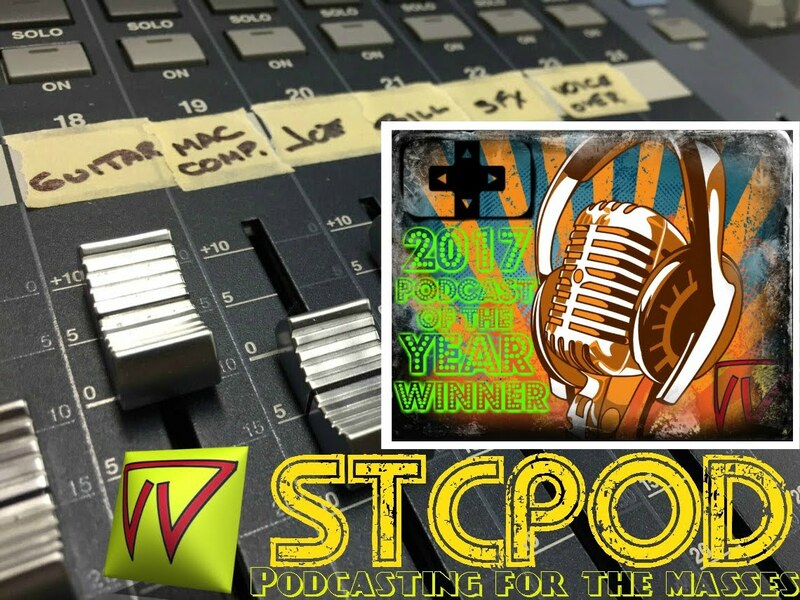 STCPod #197 - Chicken, Crackers and Movies?